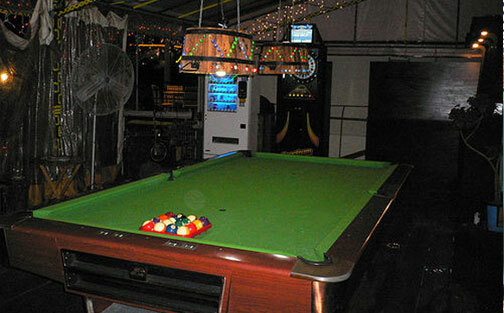 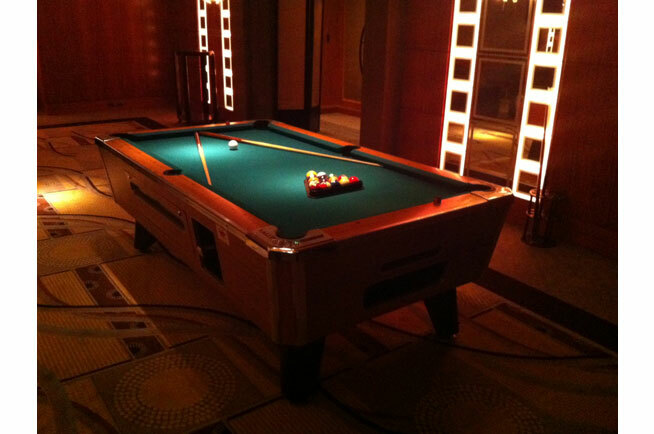 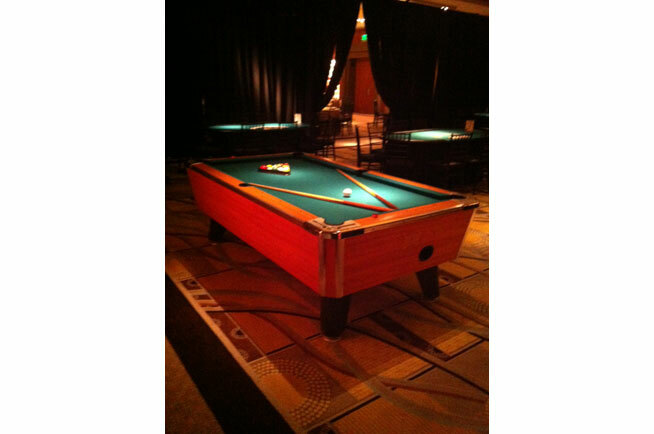 We carry full sized pool tables. 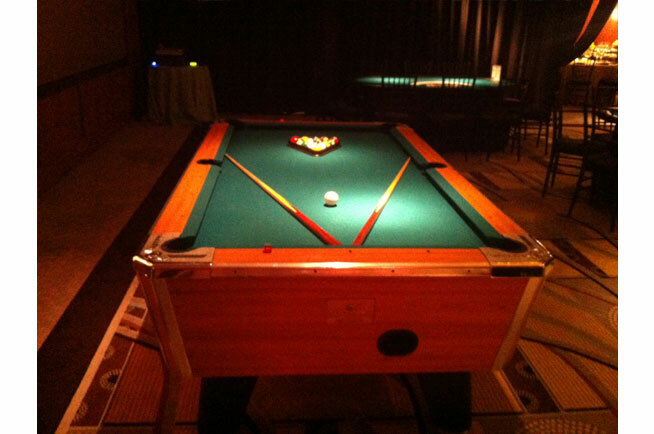 This is a deluxe bar weight pool table. 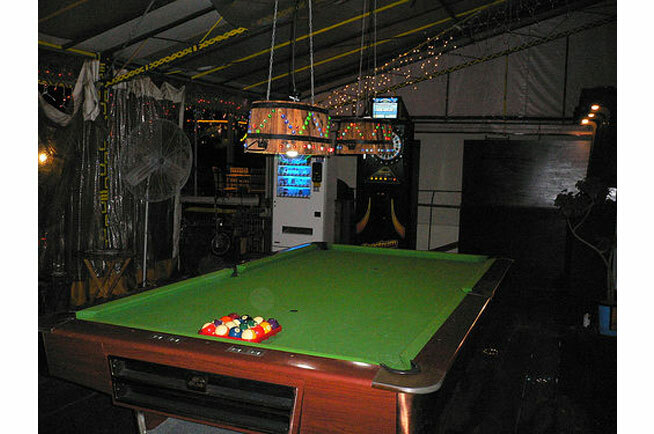 It comes complete with all accessories.